What were Hammurabi's laws? Who liberated South America? And what were mammoths good for, anyway? 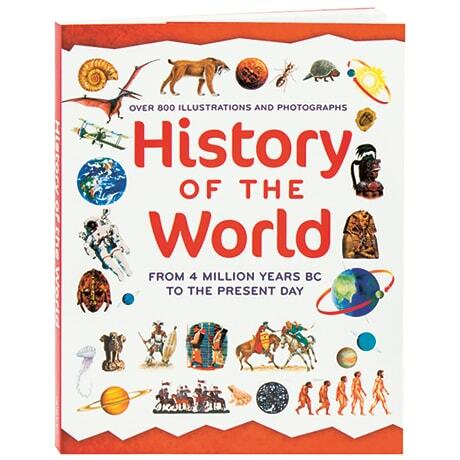 History can be a daunting subject, but it need not be the case; this visual encyclopedia for readers 8 and up—including curious adults—is a terrific crash course in the big events from the dawn of man to the rise of Greece, from the Great Depression to the downfall of communism, right up to the turn of the 21st century. 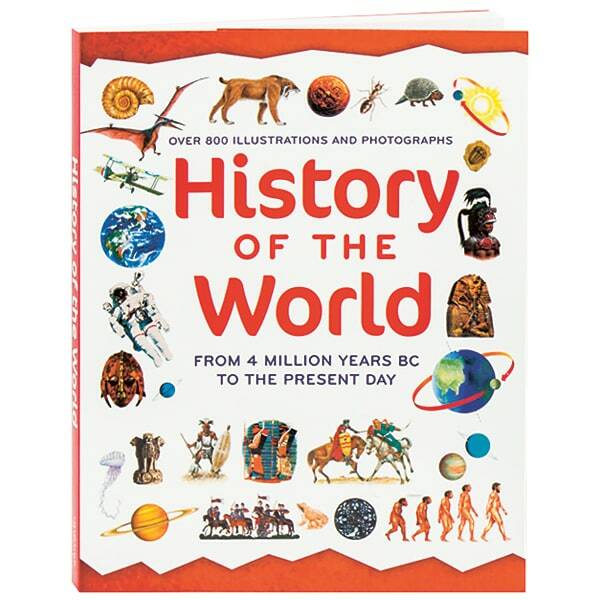 More than a hundred subjects are discussed in two-page spreads, while timelines, sidebars, and more than 800 captioned color photos, drawings, diagrams, and maps provide additional information on people, places, and ideas that have changed the world.